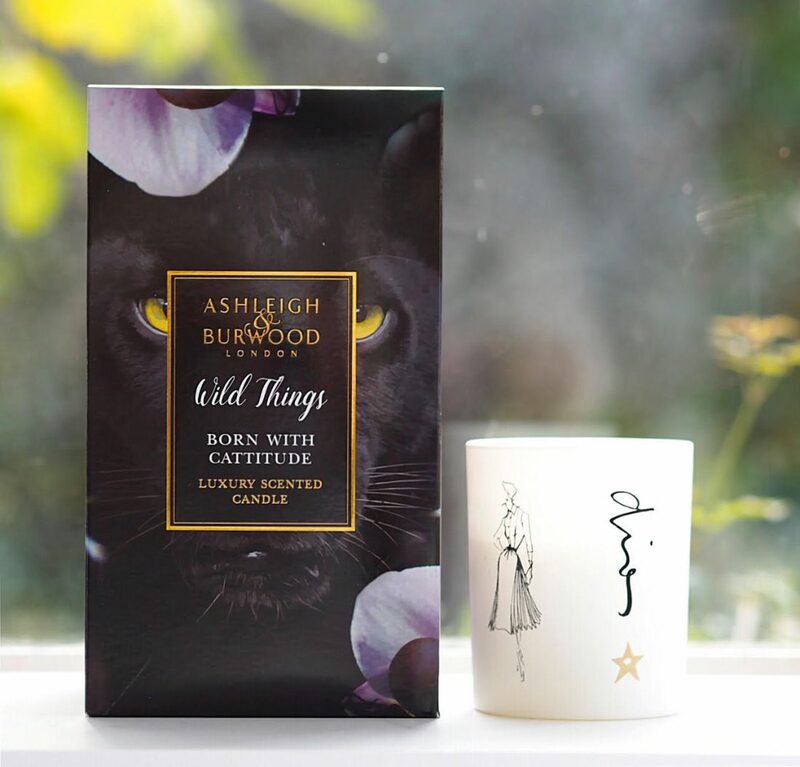 I’m really having to hold myself back from cat puns here, but if you’ve been on the prowl (lols ;-)) for a candle that’s rather more exciting than most, you need to check out the Ashleigh & Burwood supersizes in Crouching Tiger, Born With Cattitude (above) and I Zee You Baby (zebra) to tick that box. This is it in the box next to my beloved Dior candle from the exhibition in Paris last year (coming to the V&A in 2019 by the way). It fills about two thirds of the box height-wise and is more or less the same width as the box. As I say, supersize. 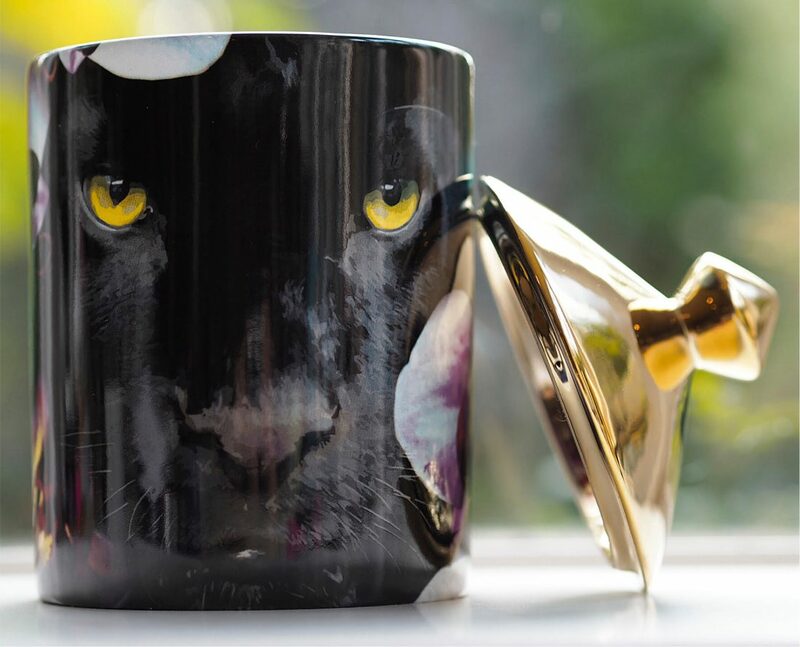 I honestly love these graphic candles that marry various nature themes in a quirky way. I have several of them and I’ll never throw the pots away even if the wax is all gone. Pinemingos (a mix of pineapples and flamingos) lives in my bathroom, while I Zee You Baby lives in my kitchen. 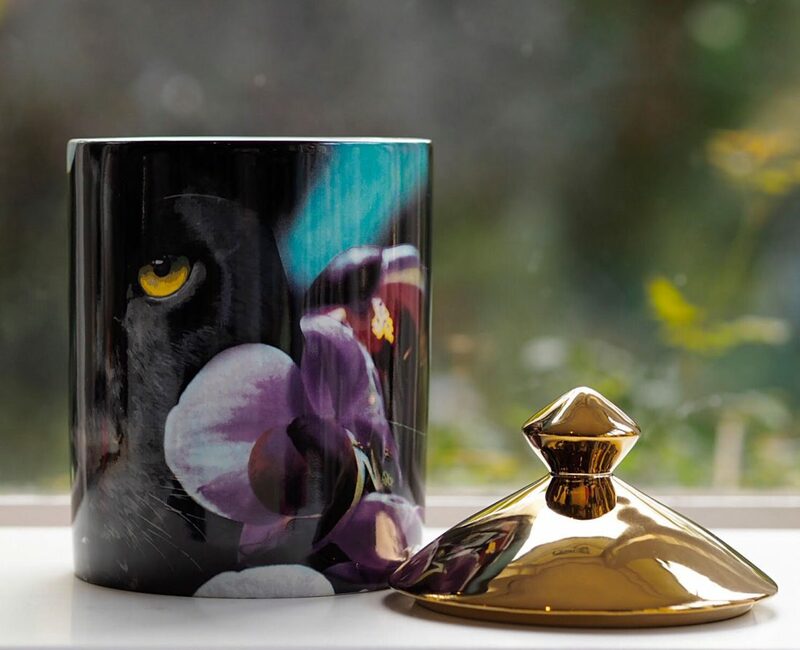 As far as fragrances go, I find Ashleigh & Burwood candles quite generous on scent (I haven’t burned this one yet as I’ve had an influx of candles all being tested at the moment) and the jaguar blend is one kind of festive in its way with star anise and clove musk under ylang ylang and ginger lily. At a 120 hour burn it will see you through plenty of winter evenings. 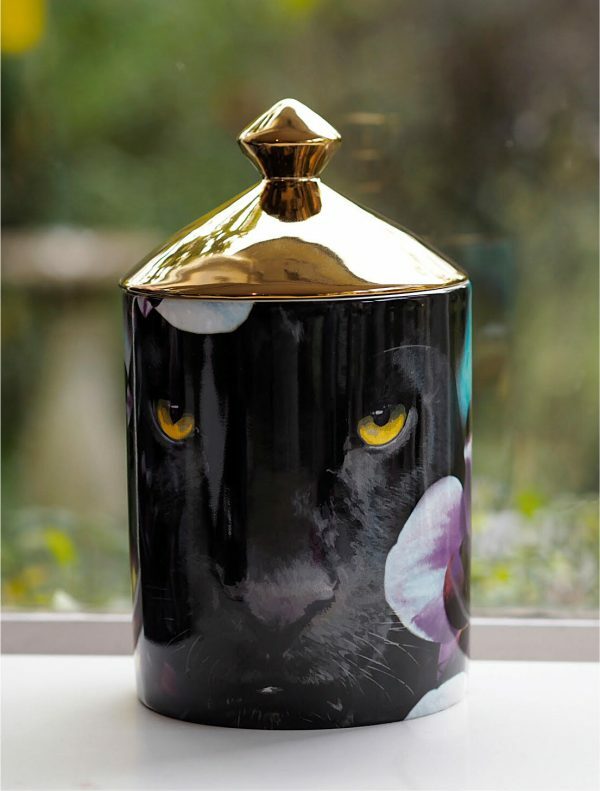 It’s £90 and fittingly, 5% goes to The Wildlife Heritage Foundation’s Big Cat Sanctuary that provides a safe home to several big cats and does sterling work in obth conservation and research. Anyway, if you’re in the mood for purrfect cozy, fragrant evenings.. don’t worry.. I’m going :-))). It’s HERE.